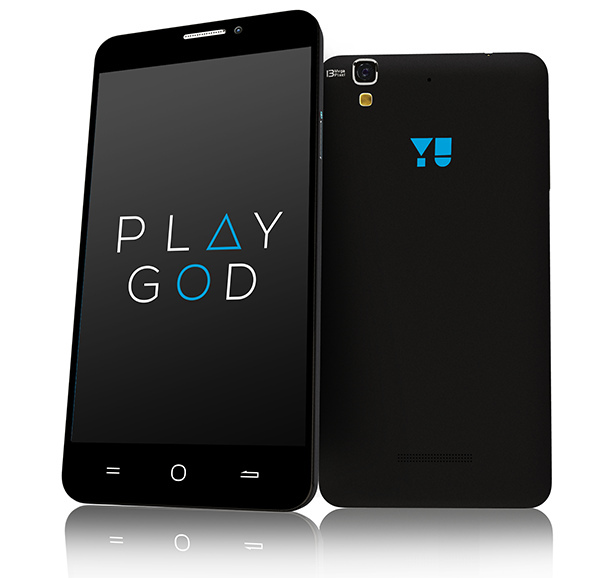 Micromax launches its first YU smartphone – Micromax Yureka, with price in India Rs 8999. The mobile phone sports a 5.5 inches IPS display with Corning Gorilla Glass 3 protection. The Yureka Yu is powered by a Octa-core 64 bit processor combined with 2 GB of RAM and runs on CyanogenMod OS 11 which is based on Android 4.4 KitKat. Also mobile users will be first to receive Android 5.0 Lollipop from Cyanogen. The Yureka smartphone has an internal memory of 16 GB that is expandable up to 32 GB, comes with a 13 megapixels primary camera with auto focus and LED flash and a 5 MP secondary camera. Besides this, the Micromax Yureka smartphone includes various connectivity options like 4G LTE, 3G, Wi-Fi, Bluetooth, Micro USB and GPS. Make sure you checkout the best apps for Galaxy Note 4 to make effective use of its power. The price in India is Rs 8999. The Yureka ‘YU’ branded smartphone comes in moonstone color and will be exclusively available on Amazon.in. Registrations for the Yureka mobile phone is expected to start at 2 PM on December 19, 2014 and the device will go on sale in the 2nd week of January 2015.